The colors you choose for your podcast cover art can greatly influence listeners’ first impressions and could even affect whether someone takes the all-important step and presses “play” in the first place. I have a theory that Spotify wants to become the Netflix of podcasting. This model means a focus on premium content and acquiring exclusive podcasts only available on Spotify. This would also explain the recent aquisition of Gimlet Media and Anchor. 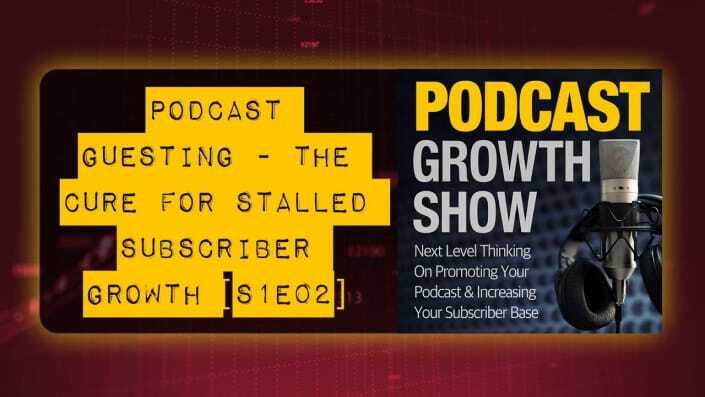 In wrapping up Season 1 of the Podcast Growth Show, I thought it would be a good idea to reflect on the topics we have covered this season. So what I'd like to do in this episode is to do that in the form of a podcast marketing checklist. Podcast workflow is not just about recording and producing episodes. It is the result of an overall podcasting content strategy. 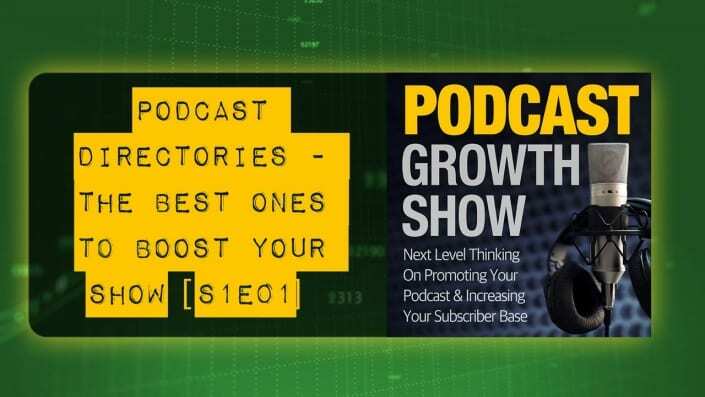 When podcasters market their show, podcast directories are an incomplete solution and not enough for multi-channel podcast syndication and distribution. Discover a platform to help automate your content distribution to gain quick traffic and SEO rank wins. It's not that Facebook is a poor platform to promote a podcast on. It's that that the method most experts recommend is flawed. 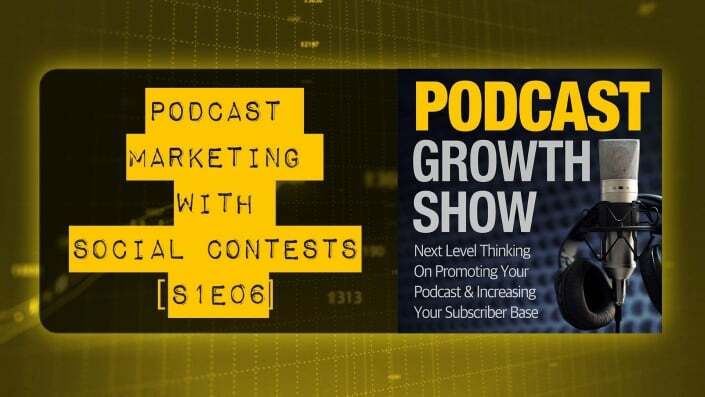 Podcast launch marketing with contests is still a great promotion idea. Here is how newly launched podcasts can attract fans and subscribers. 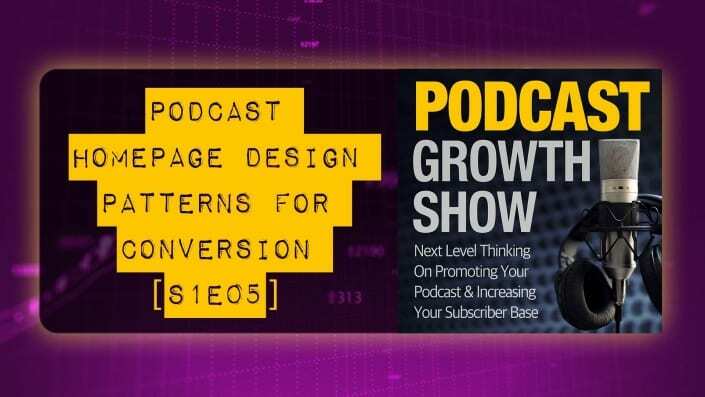 This episode and complete walk through video explores why podcast website design should focus on email list building instead of on iTunes subscribers. 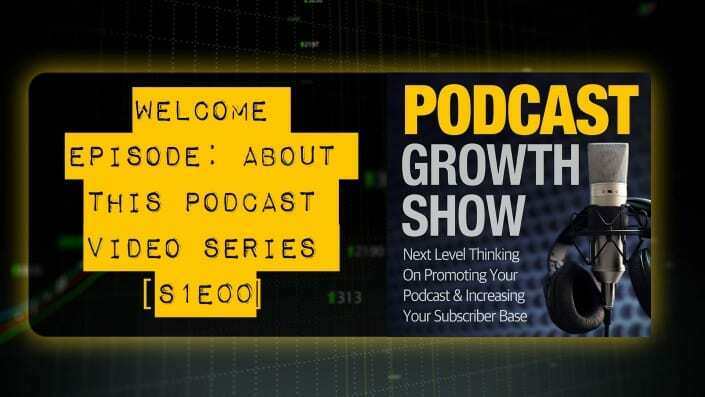 It offers a design pattern optimized for increasing your podcast subscriber email list. Getting your podcast guest to help with promoting your podcast episode is more tricky than you might think. Here is how to make it easy for you both. 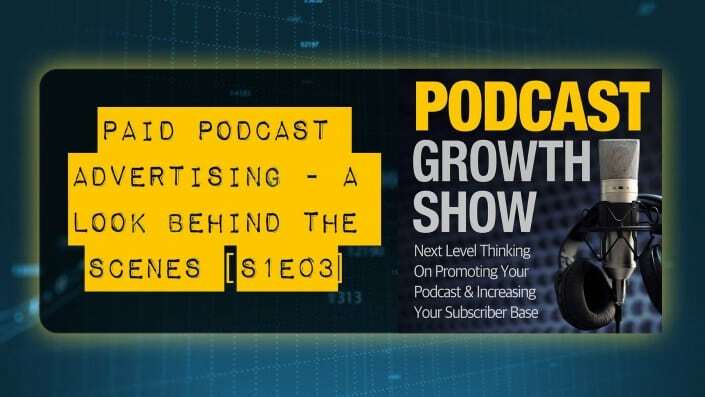 How effective are paid podcast advertising strategies, and do they work for podcasters trying to promote their show? Which ad platforms are the most effective? And which are the most affordable? We take a look behind the scenes of 3 platforms, Google AdWords, Facebook and Podcast Ad Networks. 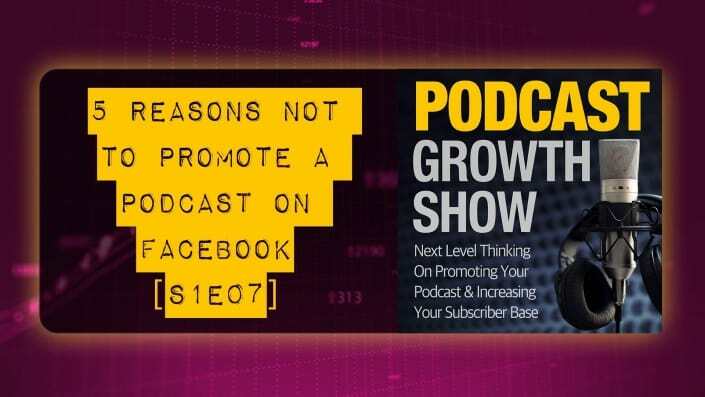 This episode reveals why “Podcast Guesting” is one of the best possible marketing strategies for podcasters. And in our tutorial video we show step by step how to automate a highly personalized "podcast guesting" outreach campaign. 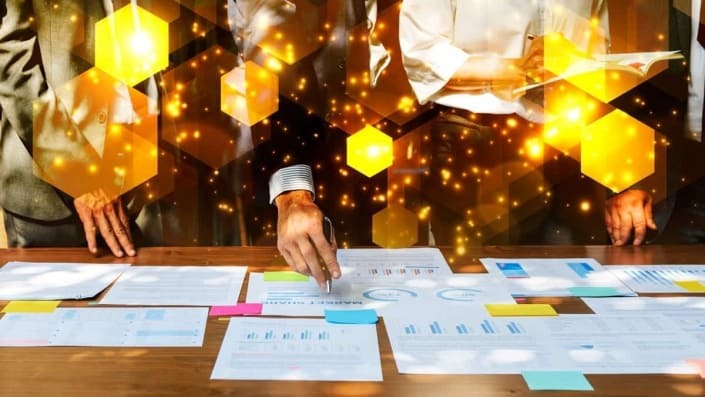 Ensuring that your podcast is easy to discover on all existing podcast directories is the most important initial marketing step to take for your new podcast. Veteran podcasters should review new arrivals on the podcast directories scene about once a year. If you're thinking about launching a show, but you're intimidated by the idea of marketing it, this podcast video series is for you. And if you already have a podcast, but not happy with how many subscribers you have, you're not alone. And this podcast is here to help, and to provide you with ideas, resources and solutions. The Apple Podcast Charts on the iTunes store may be broken, but here are top alterntive strategies, tactics and mistakes to avoid when promoting your podcast. Content quality is in the eye of the beholder. This could be your reader, but also Google's algorithm. So how does Google measure content quality? And how can you ensure your content is considered "high quality"?